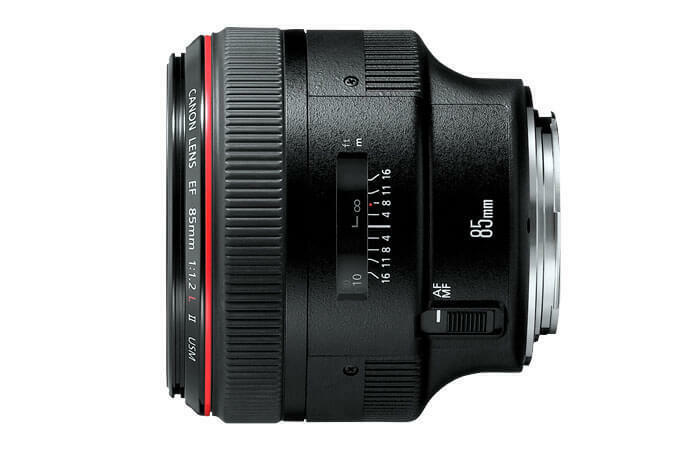 Maximum aperture of f/1.2, the professional’s choice for shooting without flash in low light. High-speed AF and circular aperture create shallow depth-of-field, ideal for portraits and weddings. Max. diameter x length, weight: ø 91.5 x 84 mm, 1,025 g/ 3.6” x 3.3”, 2.3 lbs.